The comprehensive auditing solution to track all changes made to configuration of on-premises Exchange Server. 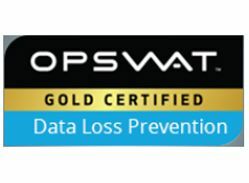 Whether it is data security or compliance, you need a simple and highly effective solution to see who made what change, where and when in your Exchange Server environment. 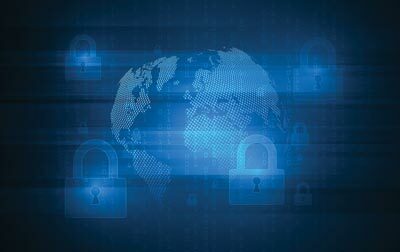 Inability to keep an eye on these Exchange Server changes can lead to data breaches or disruptions to organizational functioning. 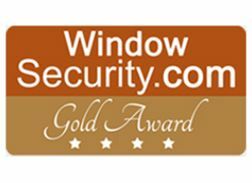 LepideAuditor for Exchange Server provides a simple, cost-effective way to audit Exchange Servers. The predefined reports provide “before” and “after” values for each configuration change to help you fully understand the meaning of the change. It gives you complete insight into your Exchange Server environment to help you overcome compliance and security challenges. Any change in configuration is displayed with both before and after values that lets you see what exactly has been changed. 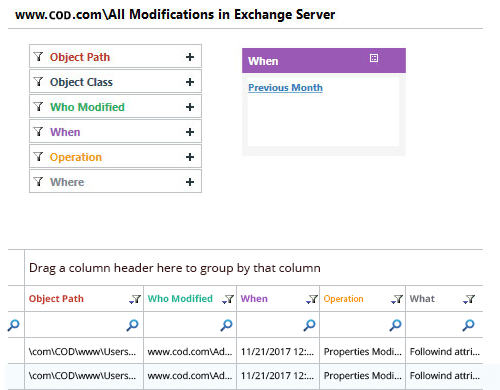 In the Radar Tab, you can create a customized view to keep an eye on the Exchange Server changes that are most important to you. 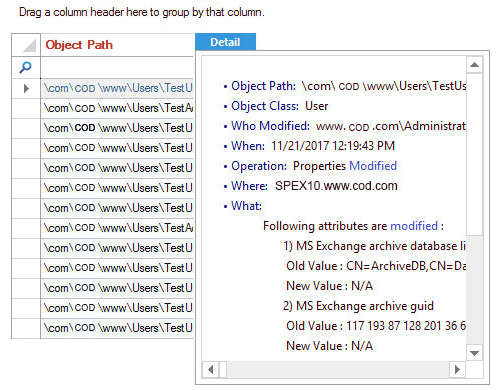 The domain-dedicated Radar tab also helps keep you aware of all configuration changes made in the entire domain. Our solution lets you audit all changes made to user mailboxes. 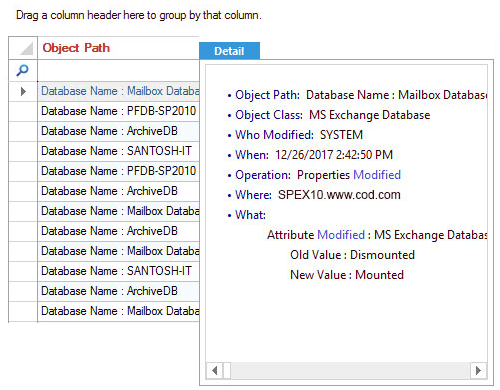 Whenever a mailbox is created, deleted, modified, disabled or moved, our Exchange auditing solution will let you know. It also records the changes in the settings of Exchange Mailboxes, such changes in message delivery restrictions, storage quota and other configurations. 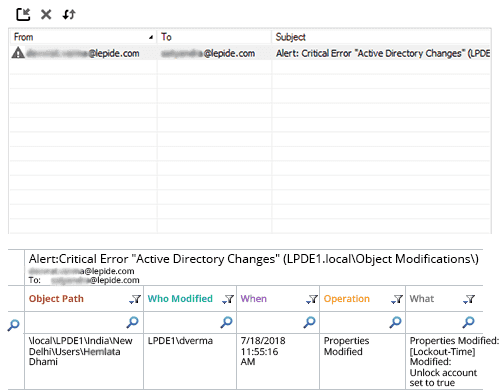 IT administrators can configure Lepide Exchange Server Auditor to send real-time alerts for all changes made to the configuration of their Exchange environment. You can send these alerts as emails to any recipient, as live updates to LiveFeed report of Radar Tab, and as push-notifications to the LepideAuditor App. These alerts can be enhanced with advanced filtration and threshold limit. You can also choose to run your own customized script with the alerts to prepare a quick incident response mechanism. It lets you perform any task, such as disabling a user who has modified the Public Folder or removed the mailbox of a user who is trying to access the mailbox of other users. 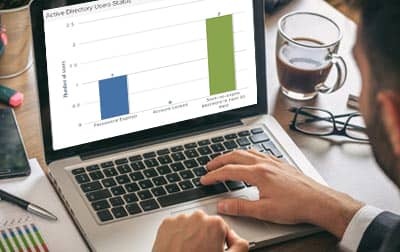 Our Exchange Server auditing solution parses and converts raw audit logs into meaningful records, stored permanently in the SQL Server database and displayed in the predefined audit reports. These reports can be sorted, searched and more to meet your specific auditing requirements. You can schedule automatic delivery at periodic intervals in CSV, PDF or MHT format through email or by saving at a shared location. 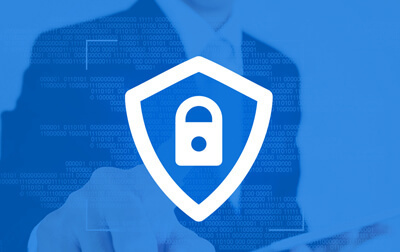 Administrators can delegate access to these reports to users, see who can view it using the provided credentials in a secured Web-based console.